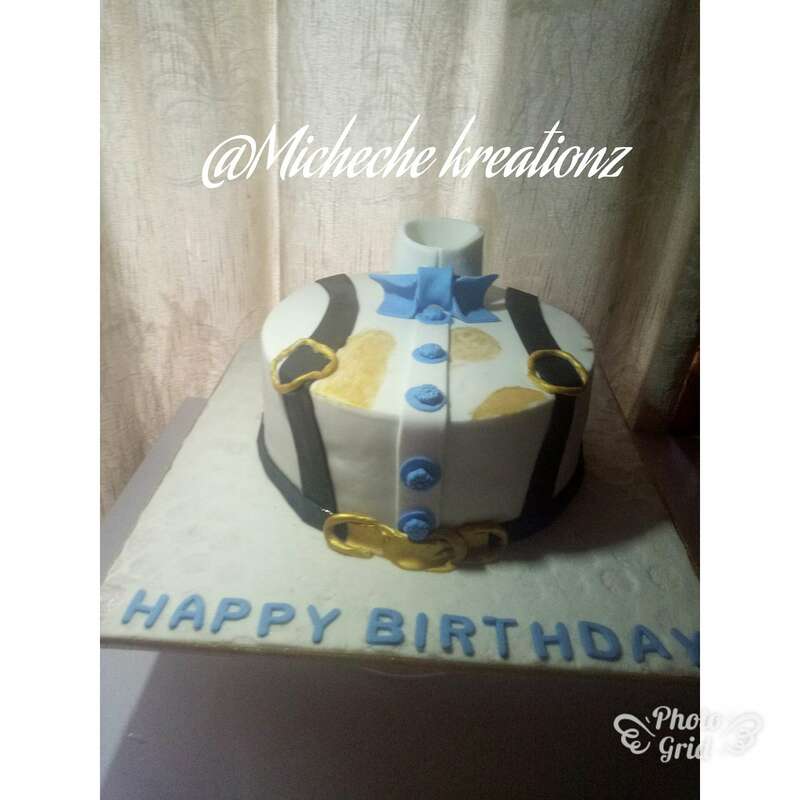 We make bespoke cakes for all occasions, we also make snacks and chops.our products don't just look beautiful but taste good too. 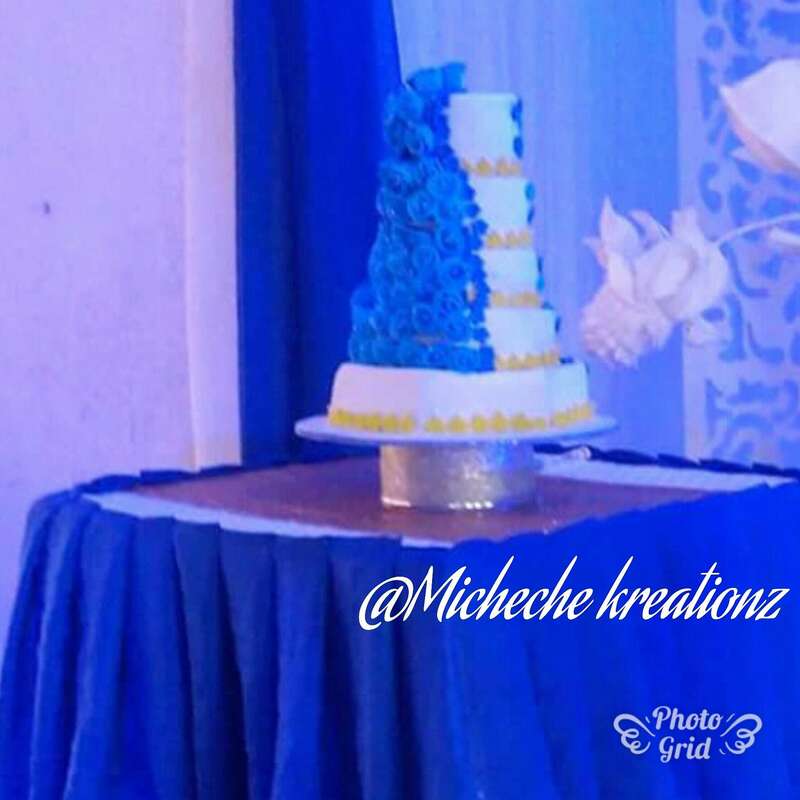 We cake your fantasy into reality @Micheche kreationz. Got an event? 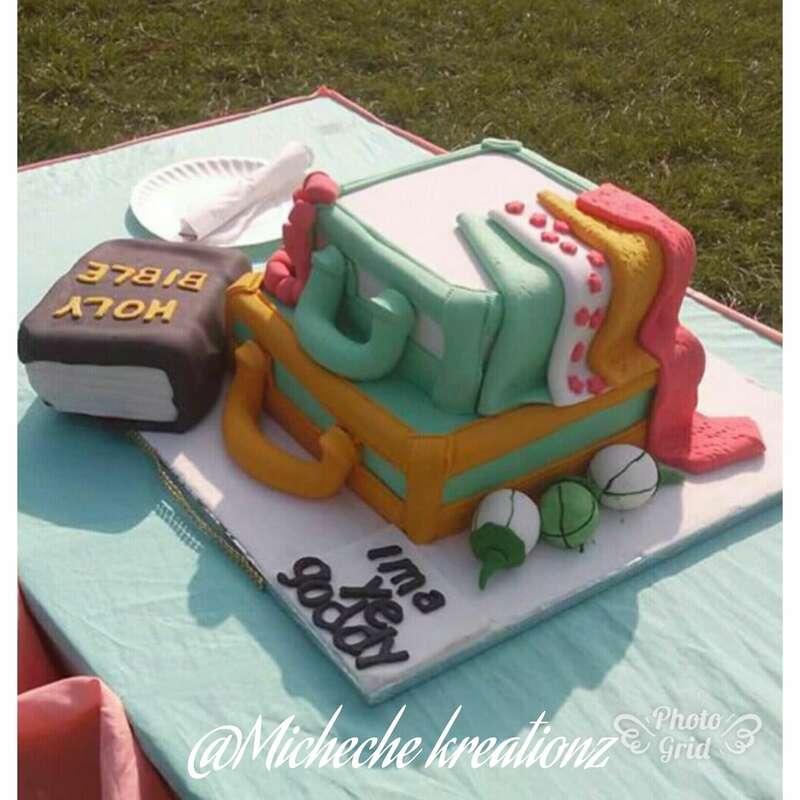 Get in touch with Baker Precious.